Archi Tectura Ltd will bring your ideas to life with architectural concepts, plans and drawings. 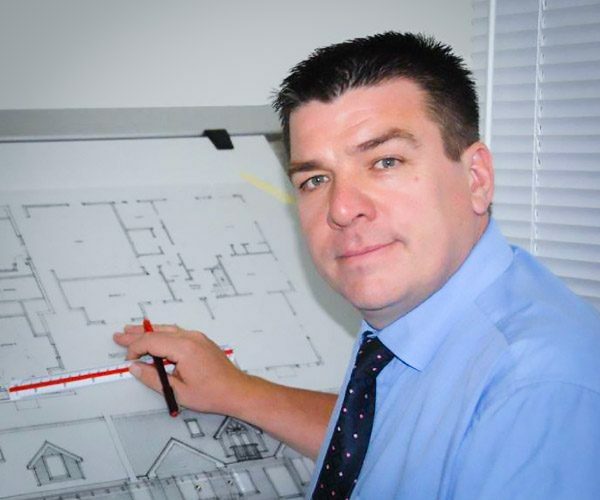 Whether you are building a new home or are making alterations or additions to an existing building, Licensed Architectural Designer Craig Dodd can help through the entire process. Craig, and his small team of designers, can provide a comprehensive service that few small practices are able to achieve. Design projects can be as simple as small alterations or additions, or as large as family homes. They can cover commercial and industrial projects and services, as well as residential projects on a commercial scale. We can design to match surrounding styles, or offer a unique variation on a theme, and include ideas that range from the quintessential to the quirky. The design process is underscored by Craig’s detailed knowledge and experience of weathertightness issues, so that these potential problems are designed out at the very beginning. Based in Mosgiel and serving clients throughout both islands of New Zealand, Craig has a proven track record when it comes to ensuring your dreams are fully envisioned, including full designs that are tailored to each individual client, to helping builders understand reasons behind protective design elements, to liaising with Local Authorities.